Business cards are a full proof way of establishing contacts and networking in the business world, but what about when you have more to share than you can fit on a credit card? Never fear, there is a simple solution. 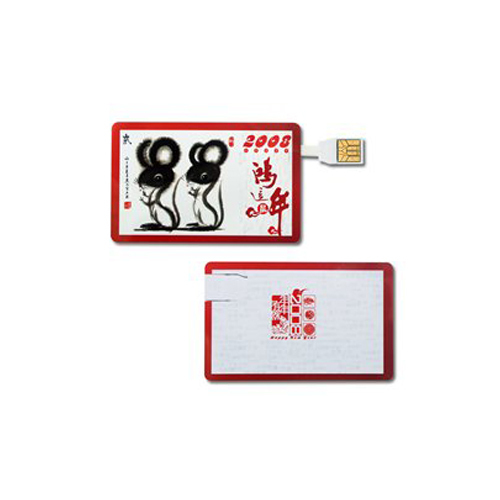 Personalised business card USB sticks offer the best of both worlds; a punchy custom printed business card which comes complete with a compact slide-out usb memory chip. You can make an even bigger impact with our accessories, featuring elegant boxes, sleeves for business cards and lanyards, create a unique ID card packed with Data, a tailored promotional business card or a simple “All you need to know” hand-over to get your big ideas and messages across at the perfect time. 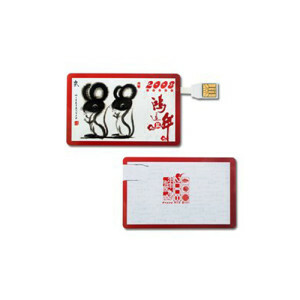 A variety of designs are available, from flip style credit cards to slide out connectors, these cards can be printed with whatever information you desire and are as colourful as they are compact. In an era where business is about innovation and forward thinking, you need to have business card that matches our times. Ideal for business conferences, promotional events and networking, these cards are practical, compact, cool and make a great impression. Your contacts will be hard pushed not to check out your files – even if just to see how well these USB business cards really work!